Is saving money a struggle? I have resources to help you! 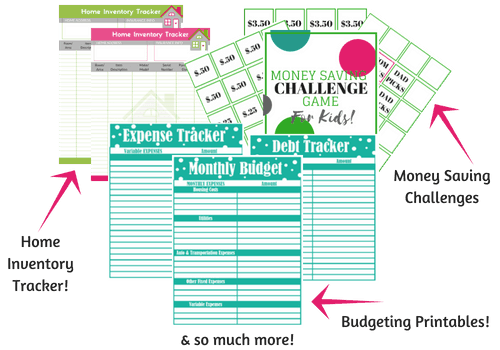 Everything inside is Designed to help make saving money easy and fun! By subscribing to my email list you will get access to my FREE Library full of free printables, ebooks, worksheets and more! Plus other great tips, tricks and promotions only sent to my list! Already a subscriber? You can access the Freebie Library here with your password (in your email).